Majura Primary School offers many opportunities for students to participate in regular extra-curricular activities. These include School Choir, Lunch time clubs, Leadership roles, and Special Events. The Majura Primary School Choir is made up of students from years two, three and four. 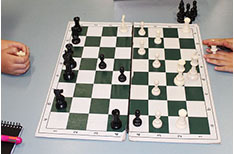 The weekly practice is held on Wednesday afternoons between 1:30 and 2:00pm in the school hall. The choir is run and conducted by Tanya Mowbray. The pianist is Robin Bennett and the support teacher is Viv Badham. 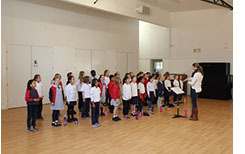 The choir has performed within the school at assemblies and spring carnivals and also outside the school at our local shops and college, a retirement village and church, as well as performing at Floriade. The choir loves to sing and feels privileged to be able to share the gift of music with others. Various Clubs run throughout the year dependent on weather and interest from students. 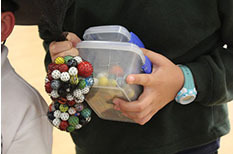 Some of our current clubs include GLEE for year 3 -6 students, Chess Club, Carcaissonne Club, Marbles, AFL, Basketball, Drawing Club and Garden Club. 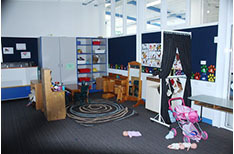 During lunch times students from year K-2 can choose to spend a lunch break in our early childhood play space. Teachers support students to engage in social activities such as construction, imaginative and creative play, dress ups and craft activities. They support students to develop and foster relationships in a safe caring environment.